At the end of the Garden Route one finds some of South Africa’s expansive game reserves and unique wildlife. 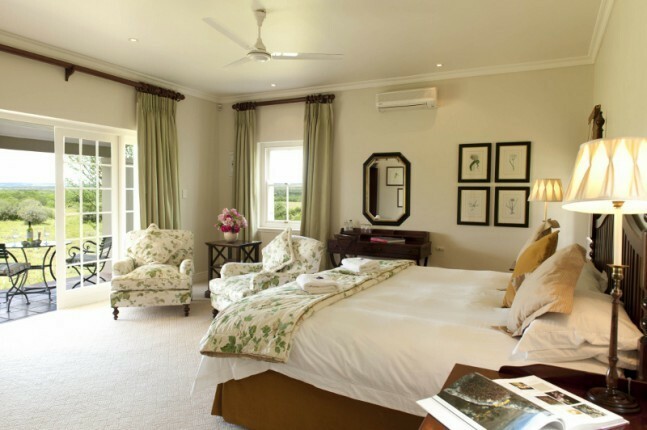 Set on its own private 14 000ha concession in the heart of SANPark’s “Big 5” malaria-free Addo Elephant National Park, River Bend Lodge is the ultimate in colonial and indulgent five star luxury. The Addo Elephant National Park is an astounding conservation story and is home to an abundance of wildlife including elephant, lion, hyena, buffalo, black rhino and a variety of antelope and over 300 bird species. 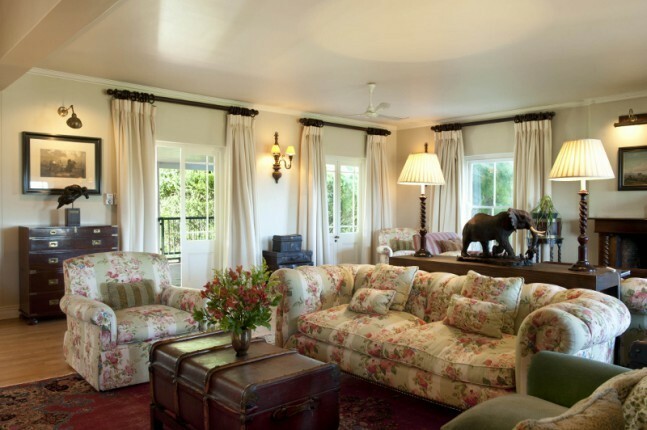 River Bend Lodge offers guests a unique opportunity to view wild herds of elephants at close range. Our enthusiastic and experienced rangers will also share the most intimate secrets of the African bush on personalised game drives tailored to suit your family’s interests and holiday routine. 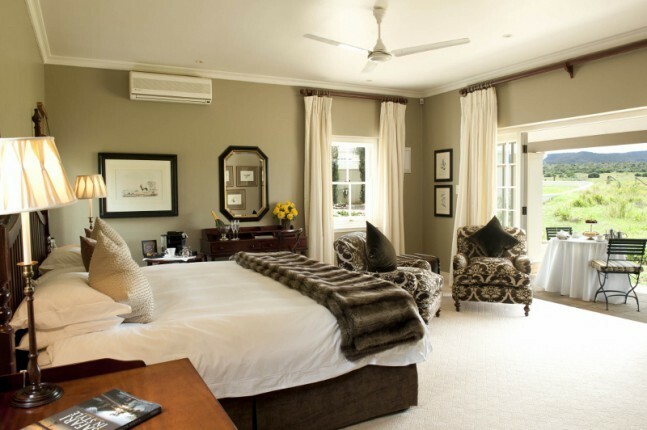 Tranquillity, luxury and exquisite cuisine describe the gracious living at River Bend Lodge. 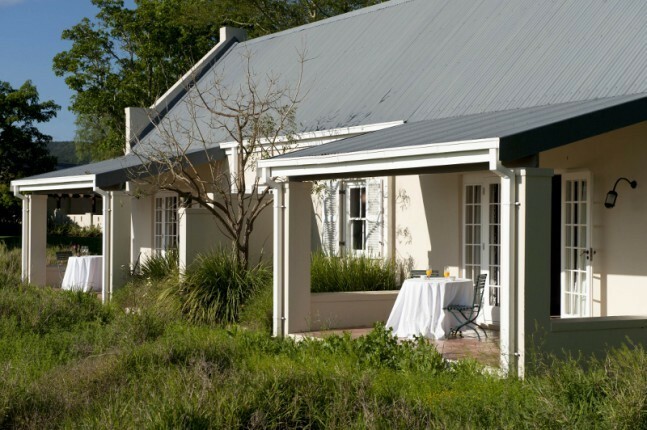 Flanked by the majestic Zuurberg Mountains, River Bend is the perfect balance between the Eastern Cape bush and the sheer elegance of fine country life. 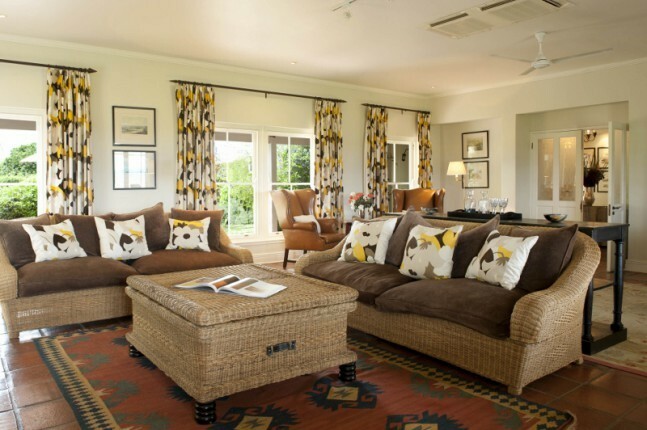 The Lodge itself is set around beautiful indigenous gardens and each individually appointed suite has fabulous vistas of the African bush. River Bend Lodge is a true family destination. All children are welcome and special care is taken to ensure that children of all ages have a truly memorable experience. In addition to its general game and elephant experience, River Bend is also a culinary destination for those who appreciate fine dining and refined gourmet experiences. 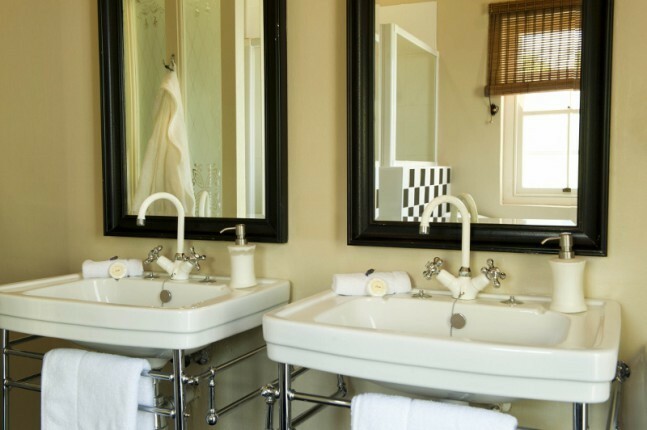 The Plumbago Salon is for the exclusive use of guests and offers a variety of pampering treatments. 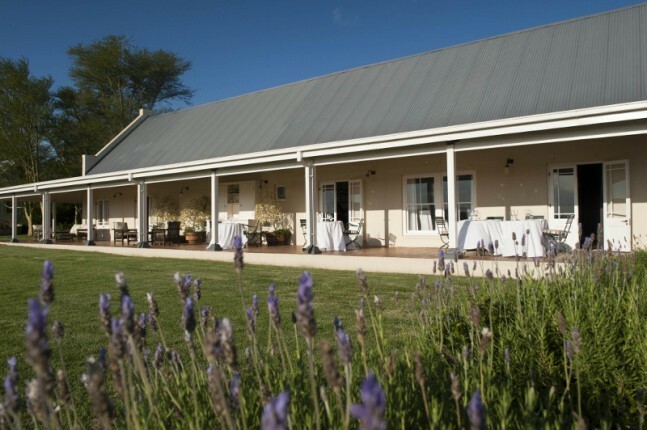 Long Hope Villa is a beautifully restored Eastern Cape farmhouse set in an incredibly tranquil and private location. 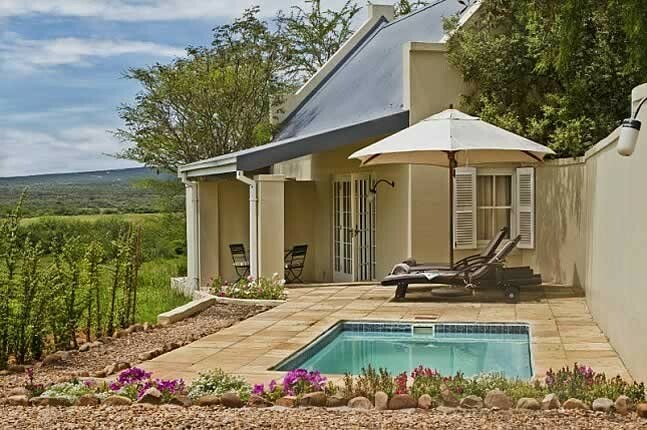 This beautiful villa offers a high standard of accommodation throughout and provides a peaceful retreat for families or small groups looking to get away. 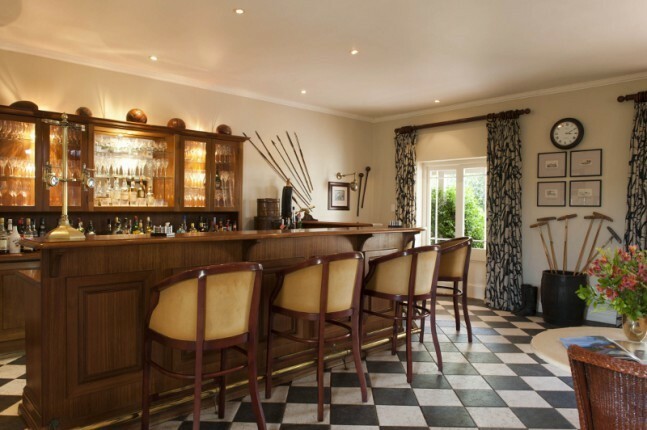 Guests staying at Long Hope Villa are provided with their own private chef and personal guide to ensure they have the ultimate exclusive African experience. River Bend employ their own professional photographer as a complimentary service to guests who wish to learn more about the art of digital photography or who simply want to record their holiday experiences in the most appropriate way. 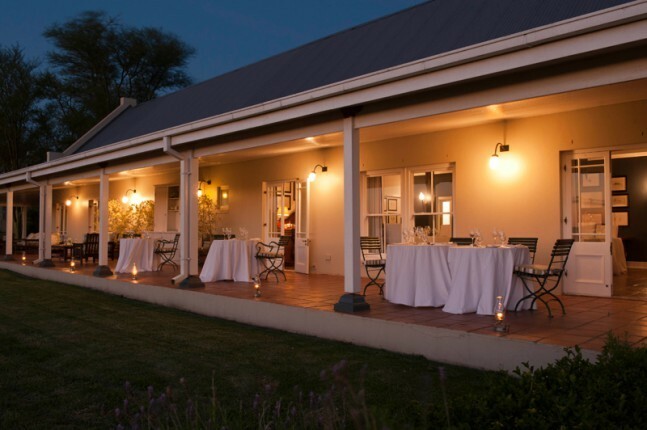 One can enjoy the spoils of South Africa’s wine lands right in the heart of the African bush with personal tastings and introduction to South African wines. 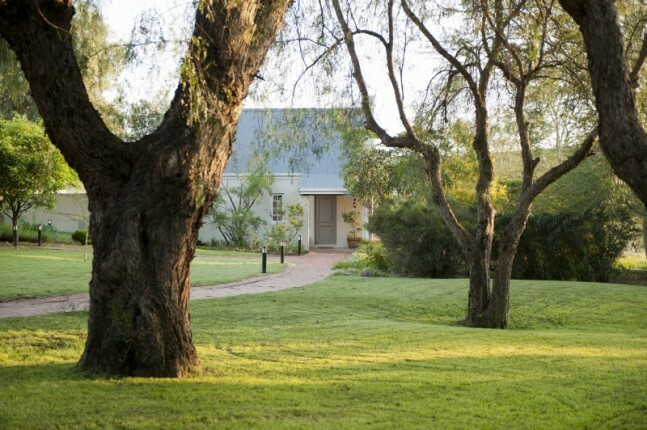 River Bend Lodge – “The Luxury of Choice”. 3.5km along the road you will see the River Bend gates on your right. River Bend is easily accessed by tar road from Port Elizabeth. 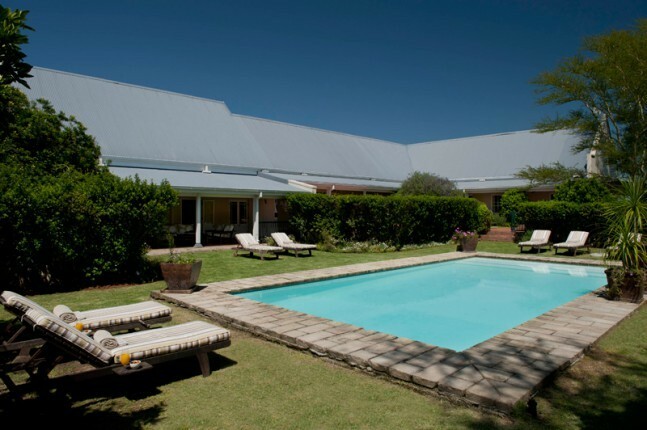 Travelling time is approximately 50 minutes from Port Elizabeth International Airport.